70% of individuals in Britain who are looking to purchase a property abroad are focusing primarily on Spain and France, according to research released this week. When asked what locations were particularly of interest when buying property abroad, both Spain and France proved equally popular and topped the number one spot with 35% of the votes each. The USA followed closely by reaching third on the list, and Portugal came in as the fifth choice on the leader board. Earlier in the week, it was announced that the currency exchange has seen the pound equal to €1.40, the highest level for sterling in seven years, meaning that buyers purchasing homes abroad will now get much more for their money than they have done since 2008. The demand for overseas property purchases coincides with the strong recovery of the European market. Experts have already predicted house prices to see a significant rise this year in Spain due to the overwhelming interest from buy to let investors. Mortgage lending, rents and economic recovery have all seen a vast increase in the past year, fuelling a positive outlook ahead for 2015. 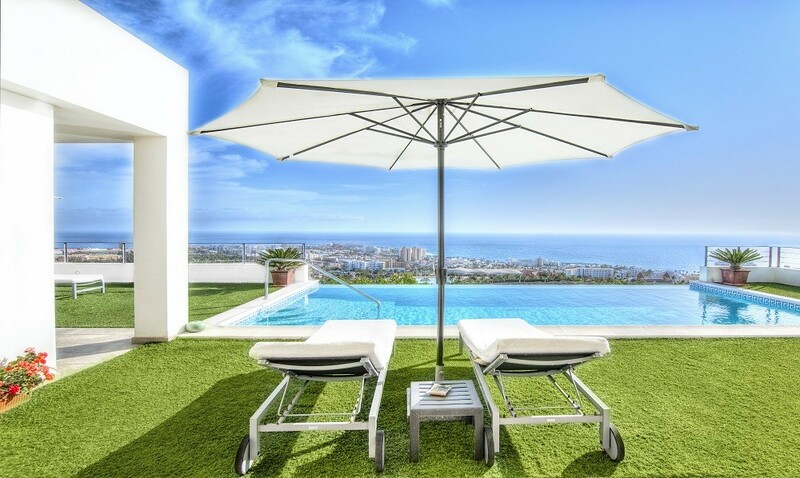 If you are interested in purchasing a property overseas, whether it be for lifestyle or investment purposes, take look at our current overseas deals. We may have properties available which aren’t yet on our website so contact our team today on 0800 011 2277 and see how we can help.